An issue themed on a country with such a rich heritage of manufacturing wouldn’t be complete without the inclusion of an outfit comprised of exclusively American-made goods. We put together a few of our favorite products made right here in the USA. The quintessential Zippo lighter has been made in thousands of forms and designs. And while we’ve owned many of them, this vintage, brushed brass version is one of our favorites. It’s easily refillable and covered by Zippo’s “it works or we fix it free” guarantee for life. 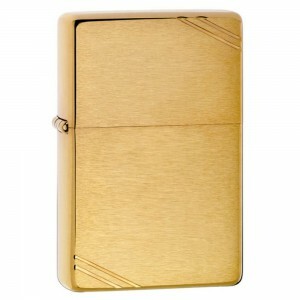 And, like all Zippos manufactured since their inception in 1932, it’s made in the USA. 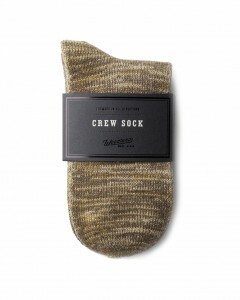 Styled in a short crew length that’s long enough to hit above a boot but short enough to wear with shorts and sneakers, these Trail Socks by Woodlands are made from 100% four-end Italian cotton, right here in the USA. Super soft to the touch, with just enough give, they’re built to deliver season after season comfort. 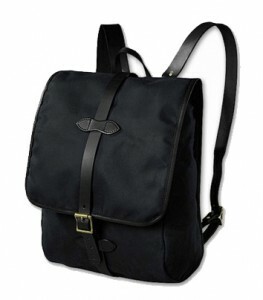 This durable, water-repellent backpack from Filson has a removable tablet sleeve and adjustable bridle leather straps. The back is quilted and padded for comfort. A side-zipper opens for quick access while a drawcord top and storm flap offers total weather protection. Durable enough for the great outdoors – stylish enough for the city. Constructed from 3.5oz. Natural Tooling Leather, the Utility Bifold from Tanner Goods blends traditional style with efficient design. 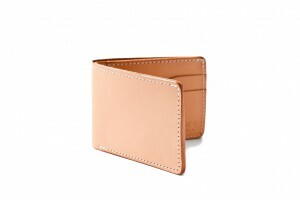 It features four card-slot pockets, two hidden pockets, and one lengthwise pocket for bills. Each wallet is burnished, dyed, waxed, and stamped with Tanner’s signature maker’s mark by hand. Milled of 12oz raw Cone Mills denim from a century-old factory in North Carolina and sewn together in Los Angeles, Buck Mason’s jeans are classically American through and through. Available in slim and standard fits with an approachable price point, classic gold stitching, and a deep indigo color, these are a great choice for your next everyday pair of jeans. 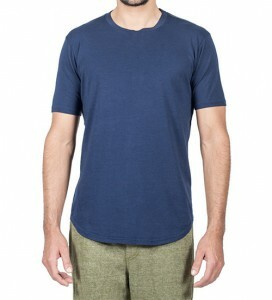 This crewneck t-shirt from Goodlife features contrast shoulder stitching and a longer, scalloped (curved) bottom hem. It’s made from American-grown Pima cotton and Tencel, a natural, sustainable fabric that has body cooling, moisture-wicking, and antimicrobial properties. The 50/50 blend produces an incredibly soft feel, flattering drape, and deep color. 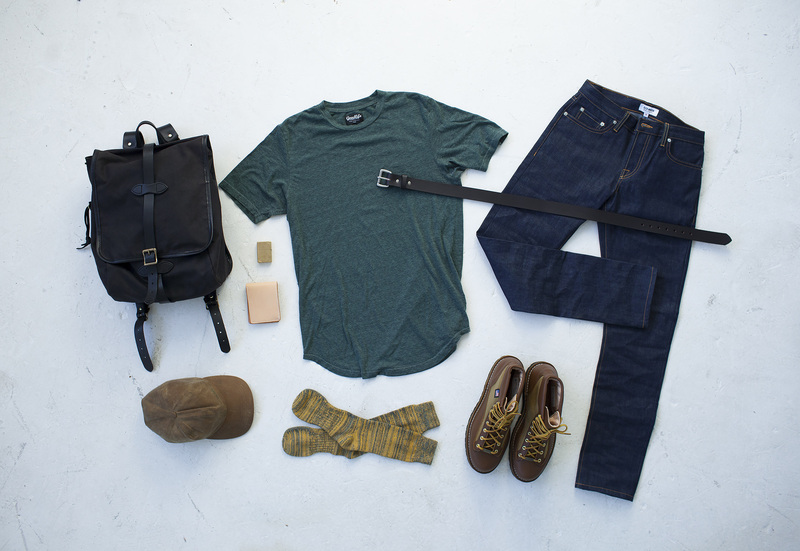 Made in the USA from start to finish, this one our favorite American-made tees. 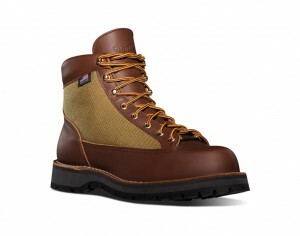 Designed with a nod to the golden era of backpacking, the Danner Light is a classically styled American hiking boot with stitch down construction and ground-chewing Vibram Kletterlift outsoles. Full-grain leather and 1000 Denier nylon uppers deliver outstanding protection while a 100% waterproof and breathable GORE-TEX liner keeps your feet dry. And all of this is packed into a relatively lightweight package. If you’re looking for a hard-working boot with both superior comfort and real protection from the elements, we say buy nice or buy twice. 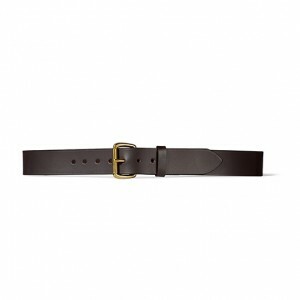 Made with saddle-grade bridle leather from the USA, this 1.5” belt by Filson is nearly indestructible. And with a rustproof metal roller buckle and seven holes, you’ll have a quality-made belt that will last through a lifetime of wear (and waist sizes). 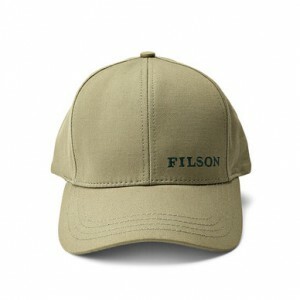 Filson’s classic structured cap hugs your head comfortably with an adjustable strap and brass buckle on the back. This six-panel hat features a pre-curved bill for protection from sun and rain. 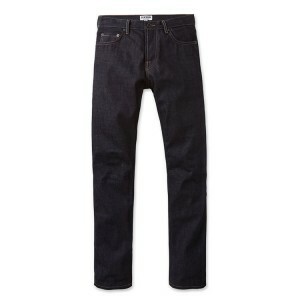 Made of rugged, breathable cotton twill, it’s constructed to last through years of regular use.